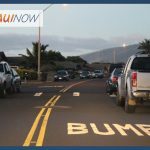 Maui Now : Ask The Mayor: How Can I Access the Firing Range? Ask The Mayor: How Can I Access the Firing Range? 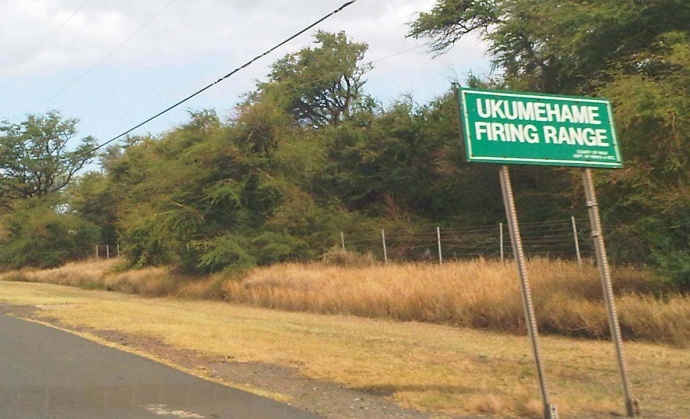 Q: How do citizens find information about using the Ukumehame Firing Range to practice shooting? If residents can’t use the public range, where are they supposed to go? A: This is a very good question and I think something our community needs to know in order to promote safe and responsible shooting practice. About 10 public events are held every month for residents and visitors to practice shooting pistols and rifles at Ukumehame Firing Range. Valley Isle Sport Shooters Club hosts the events that include sessions sponsored by the United States Practical Shooting Association and Single Action Shooting Society. 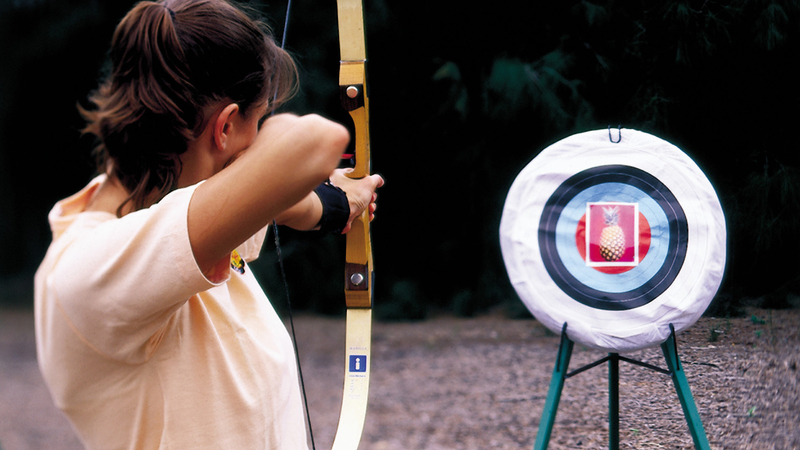 Dates and times, as well as the range’s safety rules, can be found on the club’s website at http://www.valleyislesportshootersclub.com/. It costs $15 to participate in the events and targets are provided. Shooters must provide their own registered guns and ammo. I ask that all participants follow the instructions from the range officers at all times. Valley Isle Sport Shooters Club reserves the right to remove any person(s) from the firing line as well as prohibit any gun or ammo. I’d like to thank the Valley Isle Sport Shooters Club and its members for providing safe shooting events in our community for the past 25 years. About 7,000 sport shooting enthusiasts use the firing range every year and the club oversees a vast majority of them. Federal and state law enforcement officers also use the range for training. Questions regarding use by registered clubs should be directed to Alvin Kametani of the Department of Parks and Recreation at (808) 572-8122. 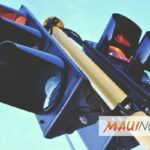 Ask The Mayor: Can We Prolong Short Stoplight Times? Ask The Mayor: How Do We Get A Streetlight Fixed?